Being one of the leading company in the plumbing industry, our Singapore plumber’s strive to ensure that our customers are given the best repair quality and service quality possible. Our company is ACRA registered to assure you our value customer that we are here for the long run. By engaging us, you will not encounter case such where the repairman refuse to return your calls after collecting the money. We only collect payment after the work is done and you are satisfied with the condition of the repair work done. A company receipt will be issued with a written warranty period on it. We respond to each call out with a van that is well equipped with plumbing supplies and equipment. As such, we are capable of doing immediate repair for most plumbing repair work. Rest assured that by calling us, you are leaving your plumbing repair work in the capable hands of a qualified company. ACRA registered, we provide warranty for the plumbing repair work done by our technician. We take pride in ensuring that our customer gets the best they deserve. For more information, you can call us at: 6774 6100 or 9616 6035. Our Team: We have 8 teams of plumber with 5 of them on stand by ready to response to you within a short period of notice as we understand that a break down in your home plumbing can be a inconvenience. Most of the team are a 2 man team so as to attend to your repair work as swiftly as possible. Well Trained Plumbers: In other to ensure the quality of our work, our plumbers are actively sent to BCA for courses. Using the latest repair knowledge available in the industry, our plumbers are able to accurately and efficiently identify and repair the problem. Islandwide service: Regardless of where you are, we are able to attend to your plumbing emergency on a short notice as we have various teams of plumber station in various parts of Singapore. Fast Response: beside being spread island wide to be able to reach you faster, our plumbers attend to each case with a van well stocked with plumbing spare parts and repair equipment, maximizing the possibility of repairing the problem fast and on the spot. You can make an appointment by give us a call at 6774 6100 or 9616 6035. Both line are open 24 hours but avoid SMSing if possible. 2. How do i know the exact cost of repair? Only after assessment of the problem can we inform you of the repair charges as it is impossible to know the scope of work over the phone. Several times the repair work defers from what is informed to us over the phone. Only after the work is done. That’s the magic here. 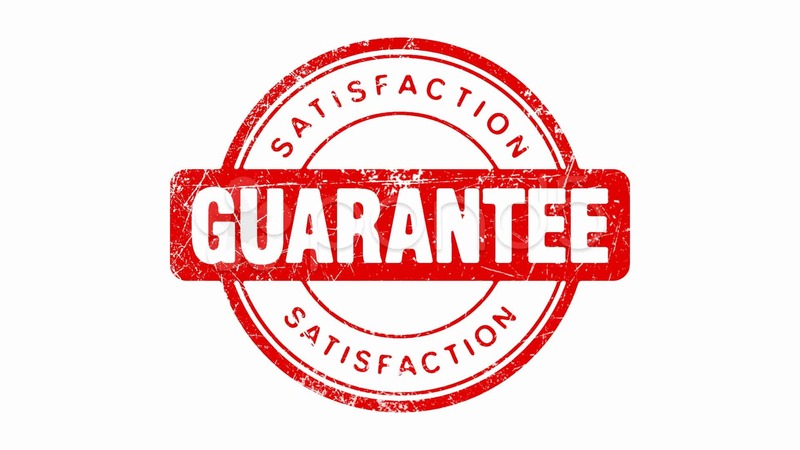 We want you to be assured of our service quality as such only after the work is done would the payment be collected. A receipt will be issued after the work is done. Do keep the receipt for the repair warranty period will be written on it too. Your home’s plumbing system provides you with the important ability to access and control the flow of water throughout your home. Water is used in Singapore area homes to do everything from washing your hands, bathing and cooking to watering the lawn, running the washing machine and more. While your plumbing system may function well for you as needed for many months, most home owners will need to call a Singapore plumber for assistance from time to time. If you need plumber service in your home, we are the company to call for fast, friendly and affordable service. The pipes and other plumbing features found in Singapore homes today are designed to provide a home owner with many years of use. However, pipes, valves, spigots, faucets and other features can all develop issues over time. Pipes may develop a slow leak or a large leak. Flappers in toilets may warp with age, and this can cause a toilet to run periodically for no apparent reason. These are only a few of the many issues that may cause you to call for plumber service in your home. Many plumbing issues can cause unnecessary water waste in your home, and they can quickly inflate your monthly water bills if not addressed quickly. Some can also result in water damage to your home. When certain areas of your home are left exposed to water for more than a few days, you run the risk of developing mold growth in your home. Some issues may be so significant that they may interfere with your ability to use the water as needed. The fact is that the condition of your plumbing system is vital for many reasons, and we are the plumber company to call when you need service in Singapore. With some plumbing issues, it is easy to overlook the issue for a few days or even weeks. For example, you may overlook the fact that the toilet has started running periodically for no reason for a short period of time. This may be resulting in unnecessary and costly water waste, but it is not causing immediate damage to your home or affecting your ability to use the toilet. However, other issues require immediate Singapore plumber service. Any water leak regardless of the size should be addressed immediately. Even a slow leak in a pipe in your wall can cause significant damage to your home in a short period of time. Water can result in rotted, warped wood, staining and mold growth as well as a host of other issues, and getting pipe leak repair done quickly is vital. When you need a plumber in your home without delay, you can count on us to provide you with emergency repair service. By calling us right now, we can dispatch the next available licensed water plumbing professional to your home to repair the issue. Not every repair issue requires immediate plumbing service. Emergency plumber service is available during evenings, weekends and holidays as needed, but if you have a minor repair issue, such as a slow drip in the faucet, you may schedule standard service with a plumber during business hours and at a time that is convenient for you. We recognize the importance of your valuable time, and we strive to arrive at your home at the scheduled time for standard repair services. For both emergency and standard plumbing services, a licensed plumbing professional will arrive at your Singapore area home with the tools and equipment needed for most repair jobs on the spot and without delay be it a leakage, drain choke or installation of sanitary wares. 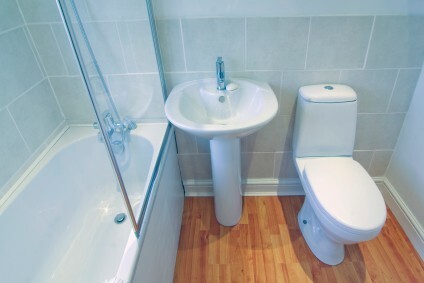 We provide sanitary ware repair such as toilet bowl repair and replacement, Sink repair and replacement and any other toiletries plumbing work for both commercial and residential property. While we are the Singapore plumber service company that you can rely on for quality, dependable repair services, we also are the company to call for Singapore home improvement and renovation projects. Whether you are updating your home with new water faucets and toilets, installing a new shower head or demolishing a wall that has pipes inside it, you can call us for the plumber service that you need. We can help with smaller upgrades like installing new fixtures as well as larger renovation projects that require pipes and fixtures to be removed or installed in a new area of the home. In addition to repairs, upgrades, improvement and other such plumbing services, we can also help you to find new ways to save money in your home. Each time water is used in your home with appliances like the washing machine, in the bathroom for bathing, for watering the lawn or for other purposes, charges are posted to your water bill. Some Singapore residents have tried to decrease water consumption to save money by taking shorter showers, watering their lawn less and taking other steps. The fact is, however, that a plumber may have some great suggestions for helping you to save water without limiting how and when you use water. For example, low-flow shower-heads and faucets can be installed to save money. Regardless of why you need to call a Singapore plumber to your HDB or private residential home today, one thing is for certain. You want to find the best HDB plumber for the job. We have been helping local residents with all of their plumbing needs for many years. We strive to provide timely service, quality results and affordable rates to all of our customers. For each project we work on, we will provide our customers with an up-front estimate. We understand that you don’t want to be surprised by unexpected charge after a plumbing service, and our up-front estimate ensures that this doesn’t happen. We are the plumber service company to call if you need any work done on your home plumbing system. Whether you have a minor repair issue that you need help with, an urgent repair need that you need emergency service for or any other service needs, you can count on our team of plumbing experts to provide you with the results you want. Call our office today to schedule service in your home.